Providers have alternating call schedules in which there is a provider on call everyday to cover the Emergency Room, the Hospital and the Nursing Homes. Premier Medical Clinic is proud to offer Taylor County and the surrounding communities, on-site services in Cardiology, Women’s Health, Occupational, Internal, Diagnostic, Pediatric and Preventative Medicine. Appointments can be made by calling (850) 584-3278. Total family health-care is our goal. So for your convenience, our pediatric clinic is now located directly adjacent to the main office. Appointments can be made by calling (850) 838-2121. 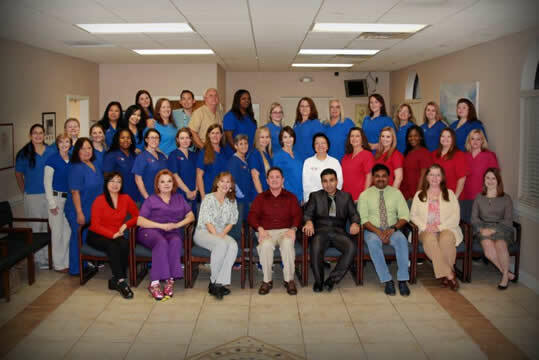 We are aware that you have a choice in your health-care needs, and assure you that we will do everything reasonable in our power to provide you and your family, only the best service possible. Medical Director: Dr. Abdul Sofi, M.D.